The key to all of our anti-aging skin care products is Idebenone. Idebenone is a new compound that behaves like the antioxidant Co-Enzyme Q10 and the de-pigmentation agent hydroquinone, but it is gentle enough for almost any skin type. It works without any signs of irritation or additional environmental vulnerability. 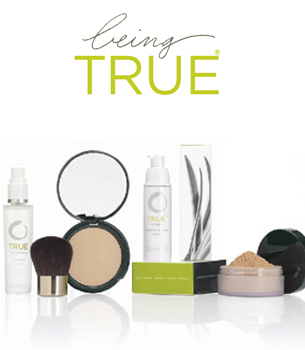 Fight aging from this day forward with TRUE Cosmetics mineral makeup for skin that’s younger and gives you a glow that seems to come from within. 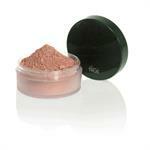 DrSkinSpa.com is an Authorized Retailer of TRUE COSMETICS. All Products are Guaranteed Authentic & Fresh. Innate meets innovation. Elegance meets efficacy. Left brain meets right energy. Business meets pleasure. World meet TRUE. 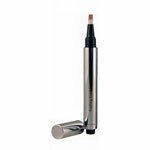 TRUE Cosmetics transcends momentary beauty to improve skin and soul. We unite luxury and dermatological efficacy to bring you mineral makeup with dramatic anti-aging benefits. 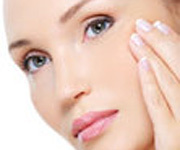 The key to all of our anti-aging skin care products is Idebenone. Idebenone is a new compound that behaves like the antioxidant Co-Enzyme Q10 and the de-pigmentation agent hydroquinone, but it is gentle enough for almost any skin type. It works without any signs of irritation or additional environmental vulnerability. Fight aging from this day forward with TRUE Cosmetics mineral makeup for skin thats younger and gives you a glow that seems to come from within. I am well impressed with this vendor, Having been let down by other vendor who took our money but failed to deliver the product, this company came to our rescue. On time, right product, reasonable price and good delivery solution. We live in the UK, Fantastic well done.